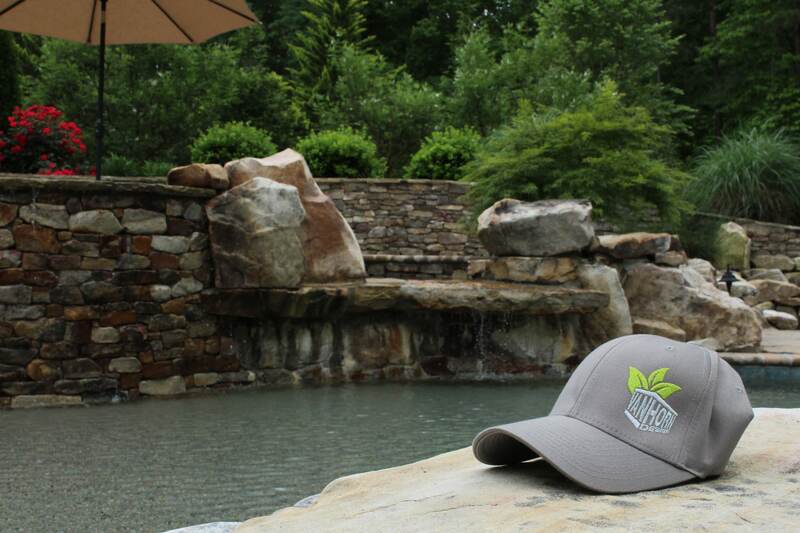 We believe the enjoyment and relaxation a beautiful landscape brings is the reason to have a landscape. 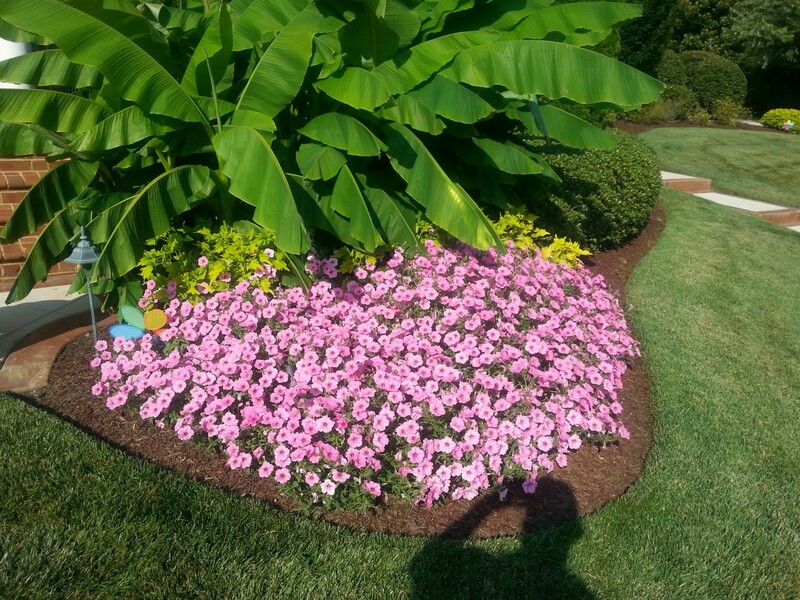 Our professional landscape design services will be customized to meet your landscapes needs, providing to you, your family and friends the enjoyment and relaxation a beautiful landscape brings. 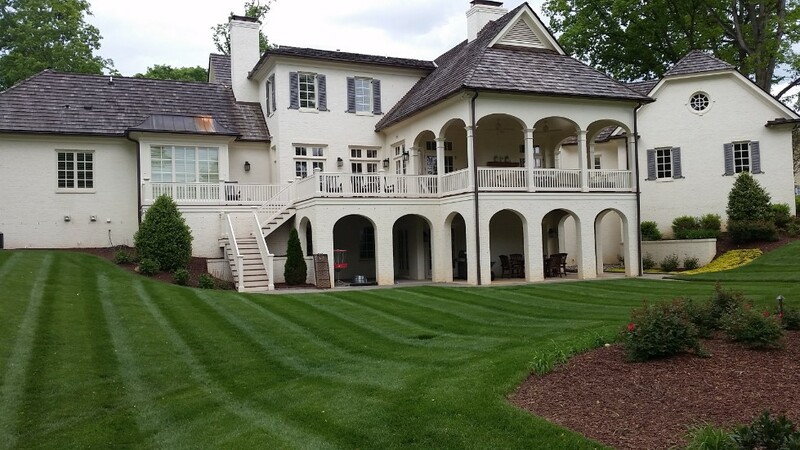 With your help, we will understand your landscape needs and desires and create a long term innovative program to maintain and protect your landscape. 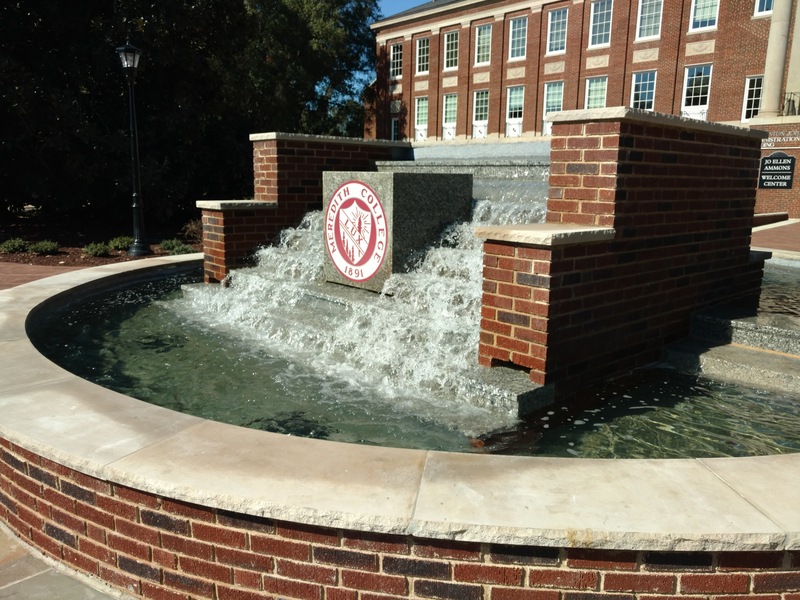 This partnership is our mission and is truly where beautiful landscapes begin. 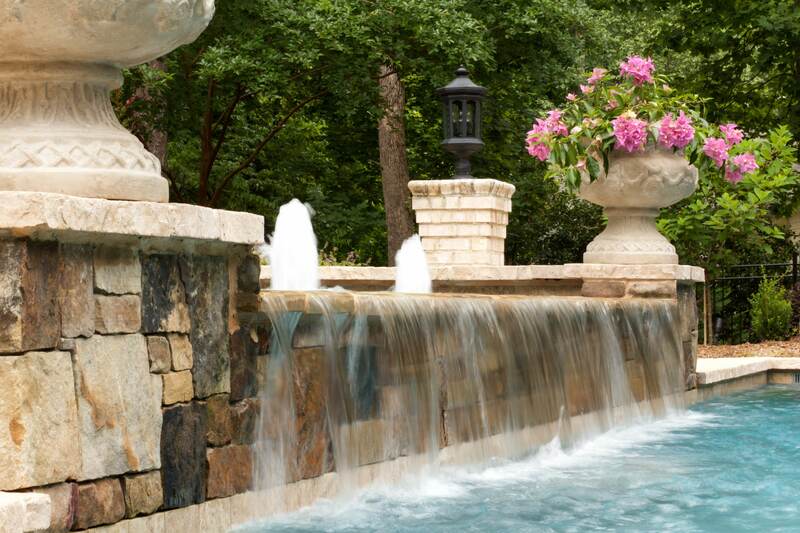 It is our mission and passion to help your landscape reach its maximum potential and increase your property value at the same time. Imagine yourself enjoying a landscape that appeals to your senses and invites you to come and relax……. 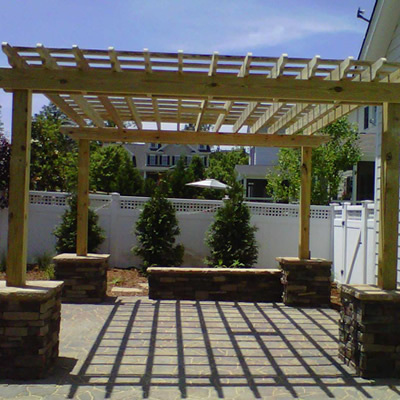 Here are some of our Landscapes that do just that for our customers. We look forward to hearing from you today. Establishing beautiful landscapes for our clients surpassing their expectations, and developing a great long-term working relationship with every client. 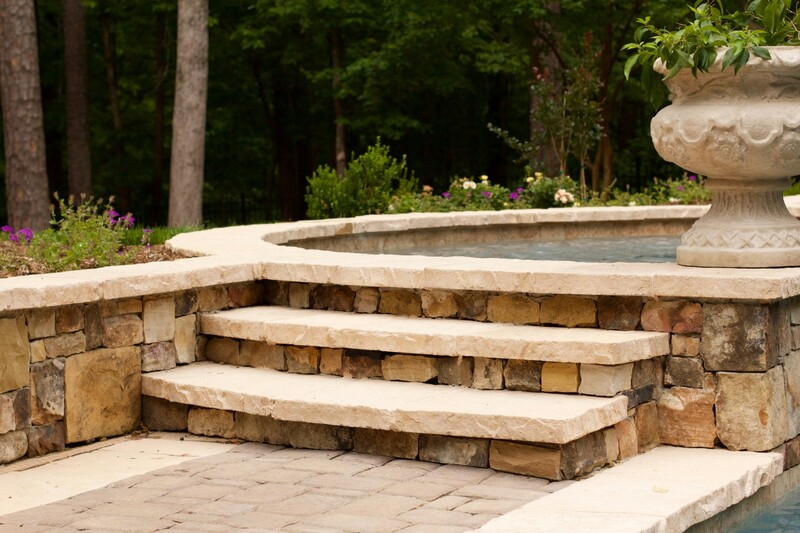 We understand that planning any landscaping or hardscaping project can be overwhelming. We are here to help your property reach its maximum potential and we guarantee you’ll love our work.